RAILMAN WEEK: See you soon Mr. Railman! 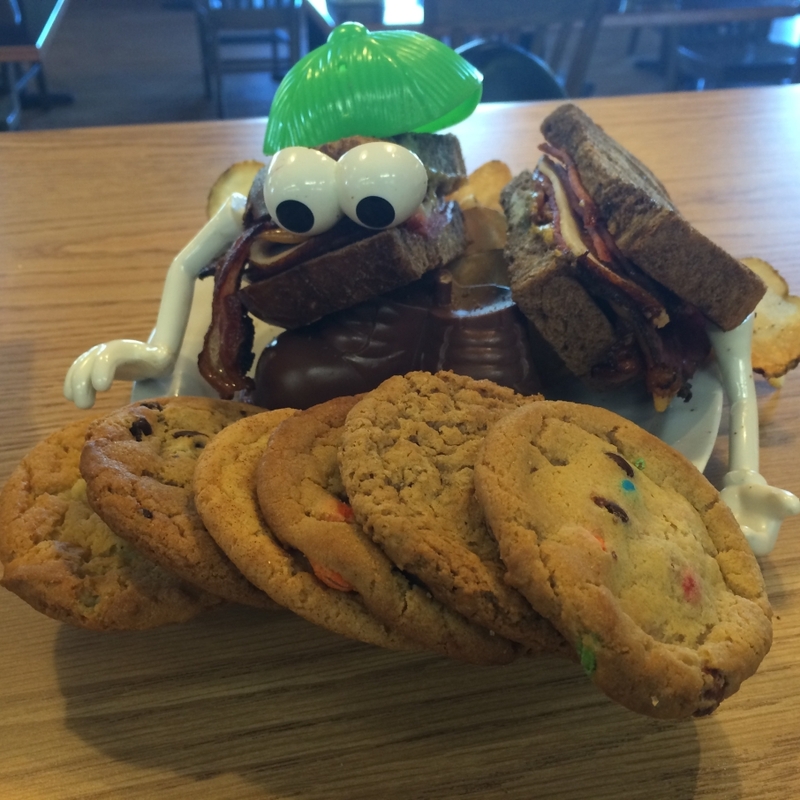 As Miami Valley Restaurant Week comes to an end, it is time for Mr. Railman to grab his cookie and head on out to his next adventure. But do not worry Ms. Emily’s Grilled Cheese, Mr. Railman will be back! For the last time this year our special is the Railman sandwich (pastrami, salami, turkey, bacon, brown mustard and cheddar cheese on marbled rye) with your choice of side, a cookie, and a fountain drink for $10.99! 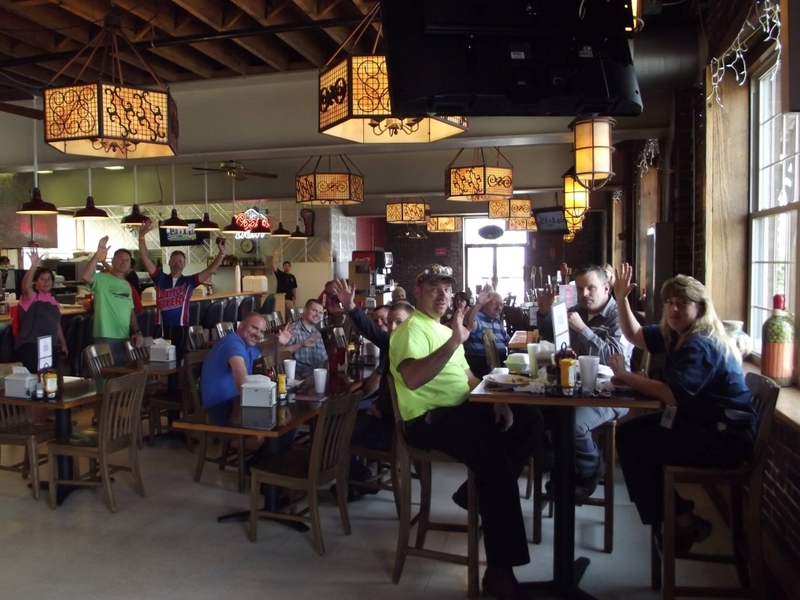 Don’t forget, $1.00 from every special goes to the Miami Valley Restaurant Association as a charitable contribution. Soups today are Spicy Black Bean, Chicken Enchilada, Italian Wedding, as well as our usual trio of Chili, Chicken Noodle, and Lobster Bisque! Safe travels Mr. Railman, see you soon! RAILMAN WEEK: Mr. Railman enjoying FREE COOKIE FRIDAY! Good Free Cookie Friday morning Dayton! 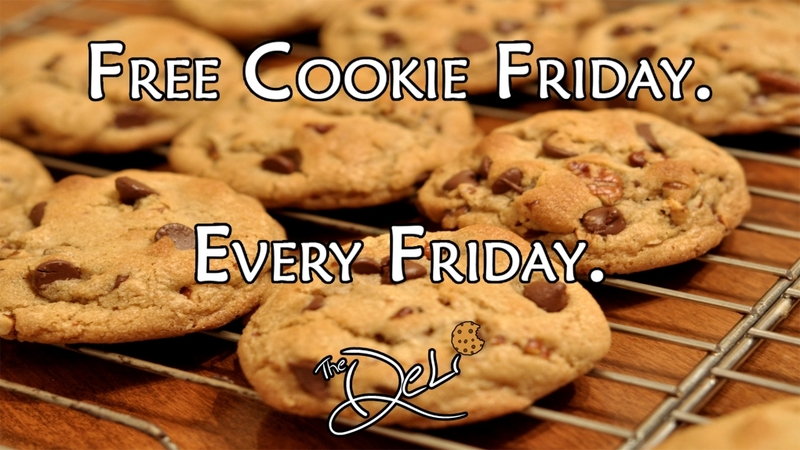 It is Mr. Railman’s favorite time of the week – Free Cookie Friday! Mr. Railman’s trip is almost over, so make sure to stop by and see him before he takes off tomorrow! 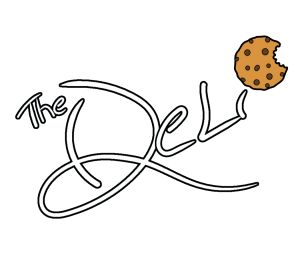 Mr. Railman, being the kind and generous soul that he is, will be giving away free cookies for anyone who stops by The Deli today! To celebrate Mr. Railman coming to town, we will have our Railman sandwich with your choice of side (Deli chips, onion rings, tater tots, sweet potato fries, french fries, waffle fries, wedge fries, or curly fries), a fountain drink, and a cookie for $10.99 all week! Soups today are Cream of Mushroom, Braised Beef Vegetable, and Friday Favorite Tomato Basil along with Chili, Chicken Noodle, and Lobster Bisque! Mr. Railman was feeling a bit down today that he wasn’t able to make it to our July Blanket Party. 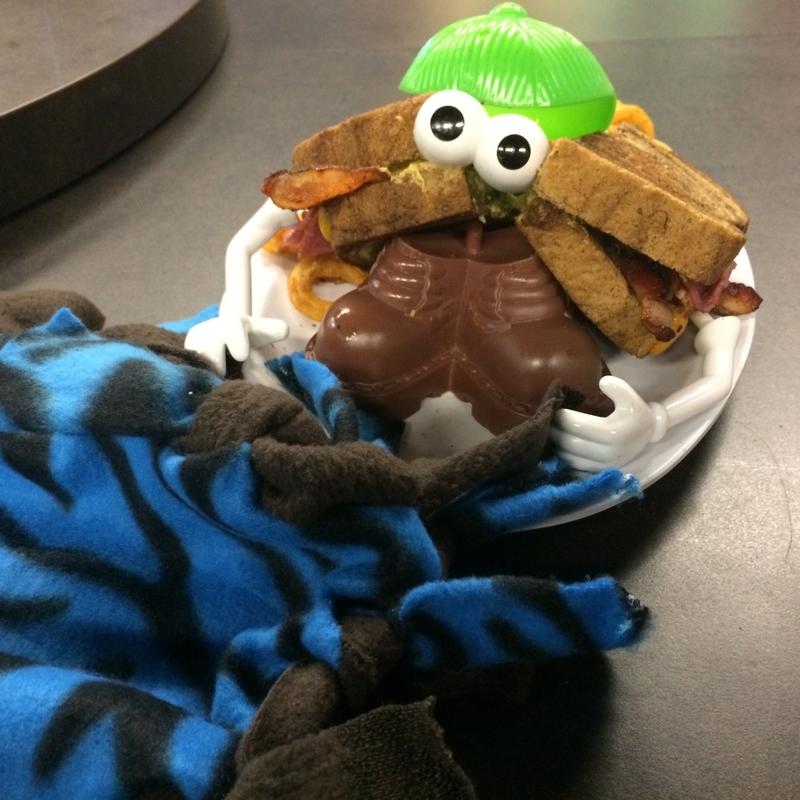 We told Mr. Railman not to worry – anytime is a good time to make a blanket! Plus, we still have a few more Blanket Program events this year that he could attend! Mr. Railman helped us make this beautiful blue blanket that will be donated to St. Vincent de Paul! He is a knot-tying machine! If you’re like Mr. Railman and missed our Christmas in July Blanket Party, don’t worry – we have three more dates this year! Monday, September 28th at 6:00pm at Warped Wing – Drink some beer and make some blankets with your friends from The Deli and Warped Wing! Monday, December 14th at 6:00pm at Fifth Street Brewpub – Join guest bartenders Mark and Jeremy to raise funds and awareness for our Blanket Program! Tuesday, December 15th at 6:00pm at The Deli & Top of the Market – Our Birthday Blanket Bash! We turn 10 years old and we are throwing a party to celebrate! Join us this week for RAILMAN WEEK! 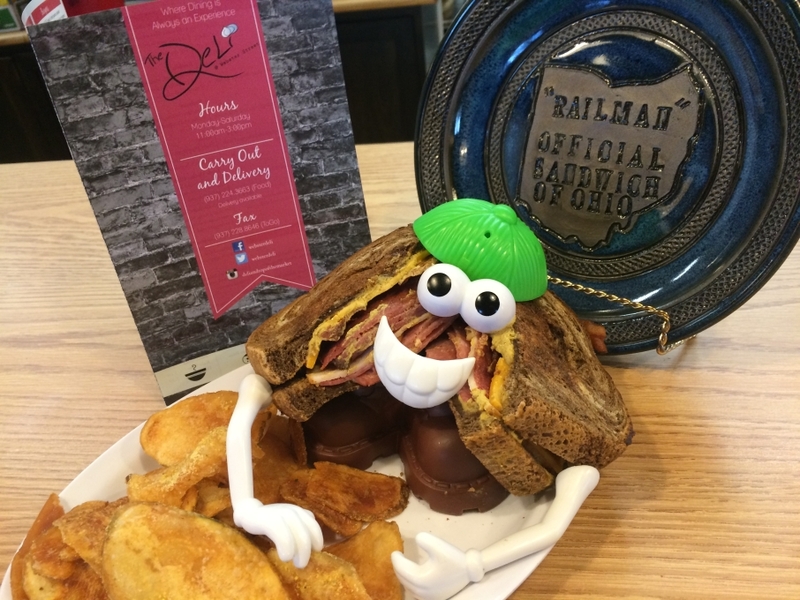 To celebrate Mr. Railman coming to town, we will have our Railman sandwich with your choice of side (Deli chips, onion rings, tater tots, sweet potato fries, french fries, waffle fries, wedge fries, or curly fries), a fountain drink, and a cookie for $10.99 all week! Soups today are Italian Wedding, Tomato Tortellini, and Broccoli Cheddar along with Chili, Chicken Noodle, and Lobster Bisque! 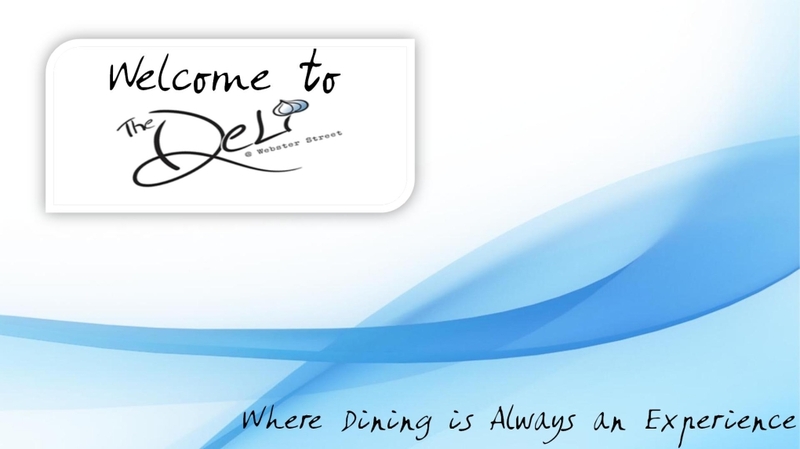 For more information about The Blanket Program, please visit http://www.thedeli-dayton.com/the-blanket-program or http://www.topofmarket.com/the-blanket-program! 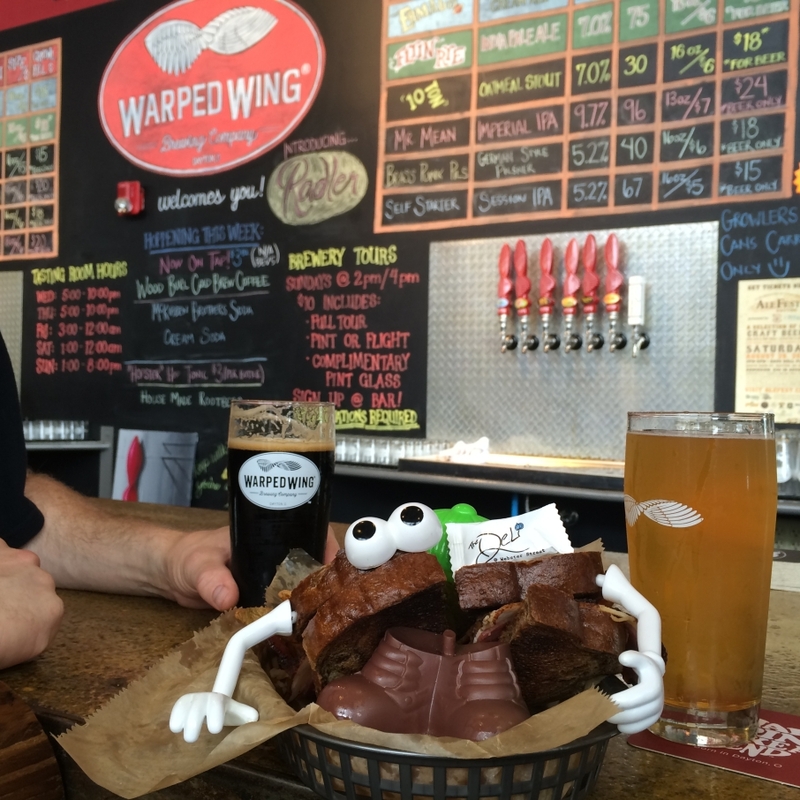 Last night we took Mr. Railman over to Warped Wing Brewing Company (@warpedwing)! Mr. Railman is the type of guy who likes to sit back and soak up the sun, so their Radler was right up his alley! Speaking of Warped Wing, they will be hosting our next Blanket Party on Monday, September 28th at 6:00pm! Join us to make some blankets and drink some beers! Soups today are Southwestern Black Bean, Baja Chicken Enchilada, and Chicken & Dumpling along with Chili, Chicken Noodle, and Lobster Bisque! For more information about Warped Wing or our Blanket Program visit http://www.warpedwing.com and http://www.thedeli-dayton.com/the-blanket-program! 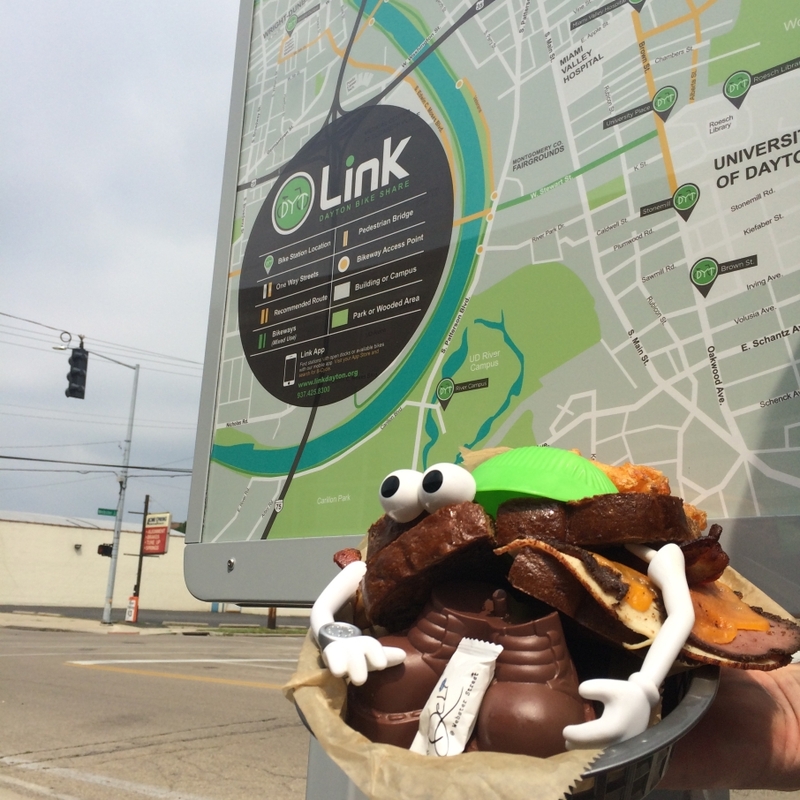 Mr. Railman loved riding around town on the Link Dayton bikes yesterday! 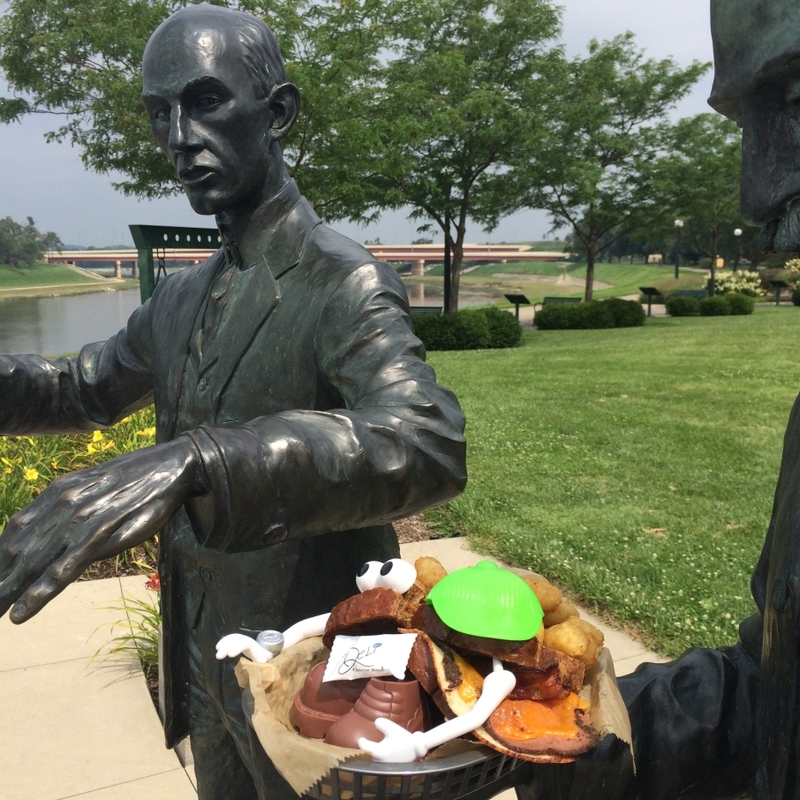 Today we have taken him across the river to Deeds Point MetroPark to visit Orville and Wilbur Wright. He loved the beautiful view of the city from the river and learning all about the Wright Brothers! Soups today are Broccoli Cheddar, Tomato Tortellini, and Braised Beef Vegetable along with Chili, Chicken Noodle, and Lobster Bisque! For more information about Deeds Point or any of the Five Rivers MetroParks, visit http://www.metroparks.org/Parks/DeedsPoint/Home.aspx! RAILMAN WEEK: Mr. Railman Goes on a Bike Ride! It is Mr. Railman’s first full day in town and we wanted to show him the Link Dayton Bike Share that has been installed all around our city! We started at the 2nd Street Public Market and snapped a picture of Mr. Railman trying to decide where he would like to go next! Soups today are Chicken & Dumpling, Cream of Mushroom, and Italian Wedding along with Chili, Chicken Noodle, and Lobster Bisque! For more information about Link Dayton or the 2nd Street Public Market, visit https://www.linkdayton.org/ and http://www.metroparks.org/Parks/SecondStreetMarket/Home.aspx! 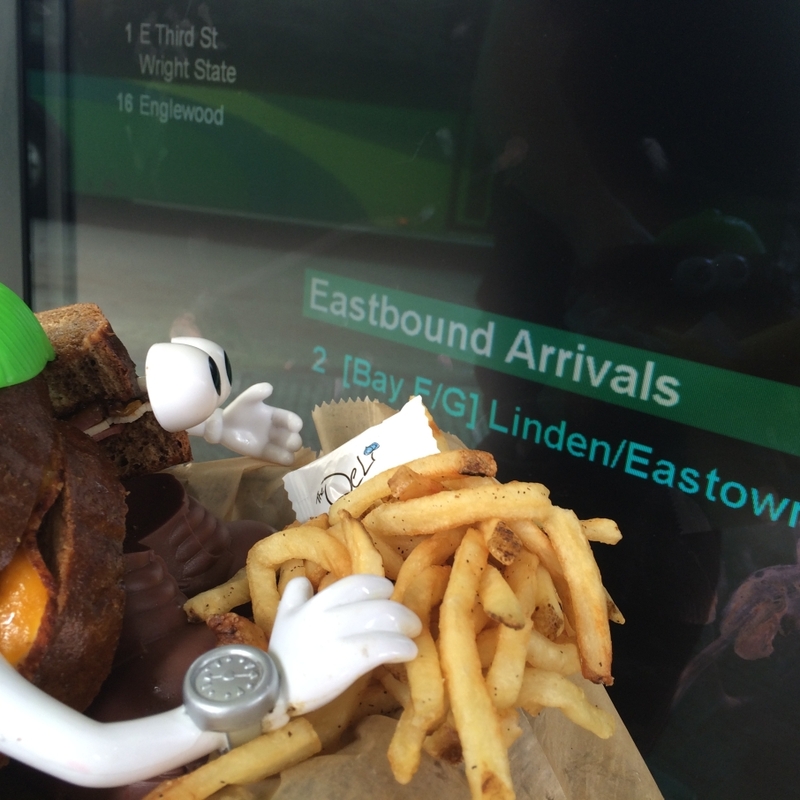 RAILMAN WEEK: Mr. Railman is in Town! We know you don’t usually hear from us on Sundays, but we have great news that we just had to share with you! Mark and Jeremy just picked Mr. Railman up from the RTA today and we are ready to show him everything that Dayton has to offer!